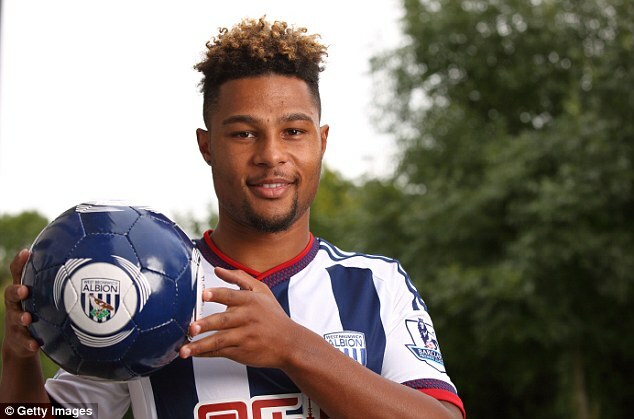 Serge Gnabry may as well sit out the rest of the 2015/2016 campaign at home, as he has once more entered the bad books of the West Brom’s management. The player was accused of improper conduct last week, which led to his exclusion from the 18-man match day squad that faced Manchester United on Saturday. He was said to be involved in some off-the-pitch misdemeanors which are considered offensive by the club. Tony Pulis sides are known to be disciplined; currently they reportedly run a marathon every three days and are said to be the fittest squad in the English Premier League. Pulis was quoted as saying earlier that the 20-year-old was not “at that level to play games” and this latest action from the player may have ruled out his chances of featuring for the team. So far he has only 12 minutes of Premier League action under his belt. To make matters worse, West Brom crashed out of the Capital One cup competition which he had a real shout for a game time. “What has been made clear is that Gnabry started the season a stone overweight and he has had a bad attitude so far in training” a West Brom season ticket holder said as per RedLondon.net. It was reported a week ago that Arsenal might recall the player but from all indications, he is to remain at his current side till the end of the season. Perhaps he is trying to get recalled to Arsenal where he’ll be on easy street, getting away with zero training and a blind eye looking at him and his lifestyle. 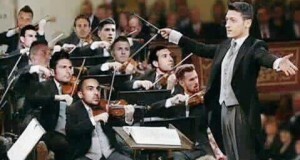 The fact he has not broken into the Arsenal 1st XI shows he he is sliding away from top level football. Just two seasons ago Joachim Low was talking about adding him into the senior Germany squad. Yet news he is is too unfit to play for WBA means he has no hope of making the Germany squad. Selection for the Germany International 1st XI is based on Physical fitness, the whole German strategy since the 1990’s has been to beat tired teams at the end of matches by being the fittest players in the World – playing at the 80 min mark at the tempo they played at the start of the match. We lost the Champions League Final against Barcelona because their players were fitter than ours. Thierry Henry and co were exhausted abjectly by the 75th min which is why the Spanish team managed to score two goals in the last 15 mins. We were 15 mins away from winning but the team wasn’t fit enough. Things today are different and Gnabry hasn’t a chance of first team football if he is recalled. His attitude reminds me of the overweight Bendtner in Italy. I feel Gnabry has an agenda but with every club in the Bundesliga playing for 90 mins at fast tempo (requiring the players to be fit) Gnabry hasn’t a hope of getting a move to any of those clubs, particularly the top ones. thanks mate for the comment. your view here shows you know your stuff.